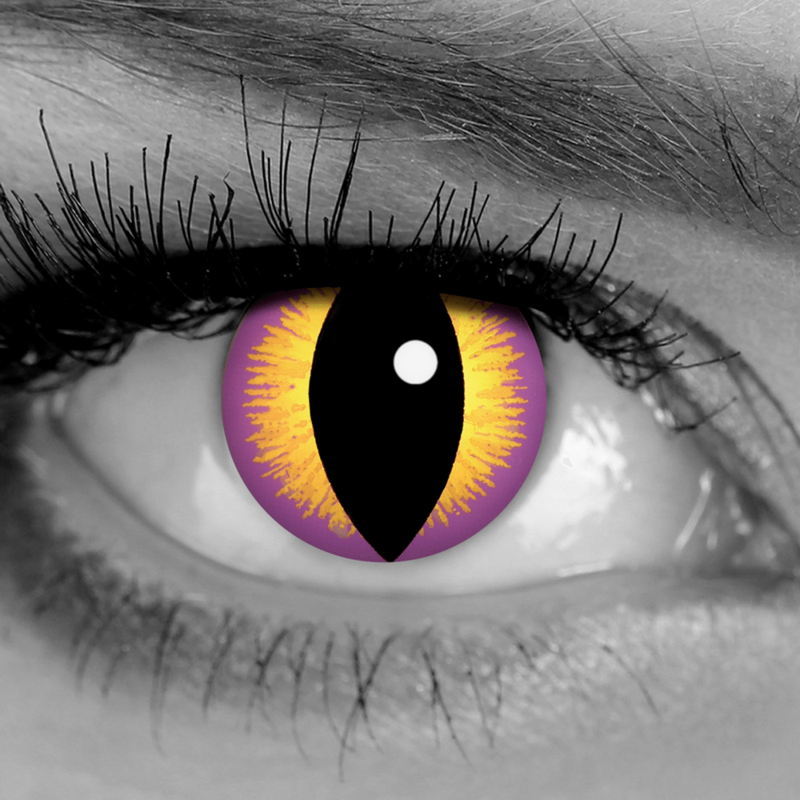 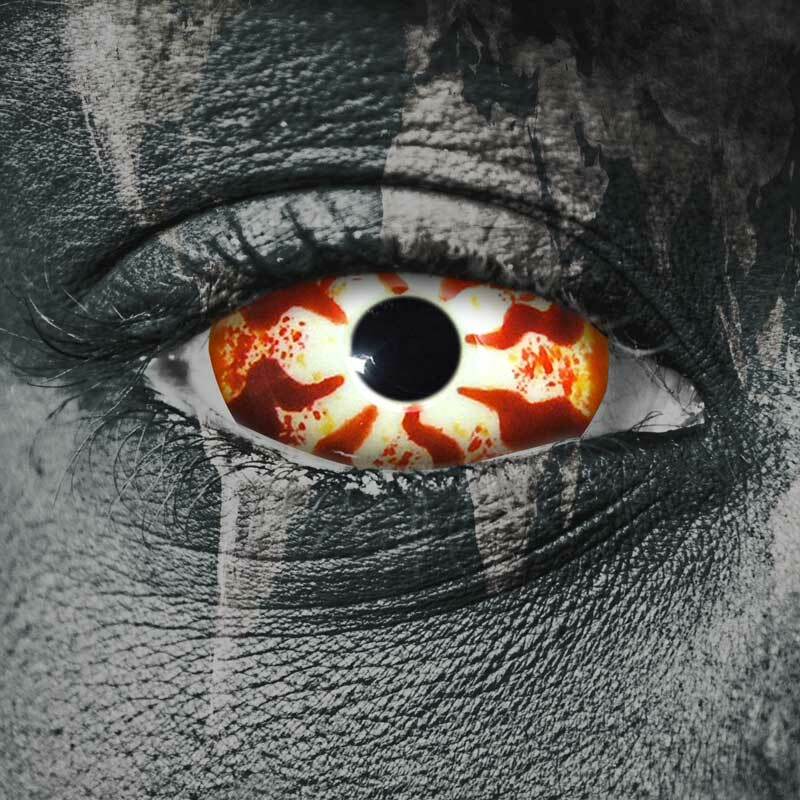 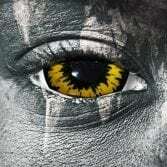 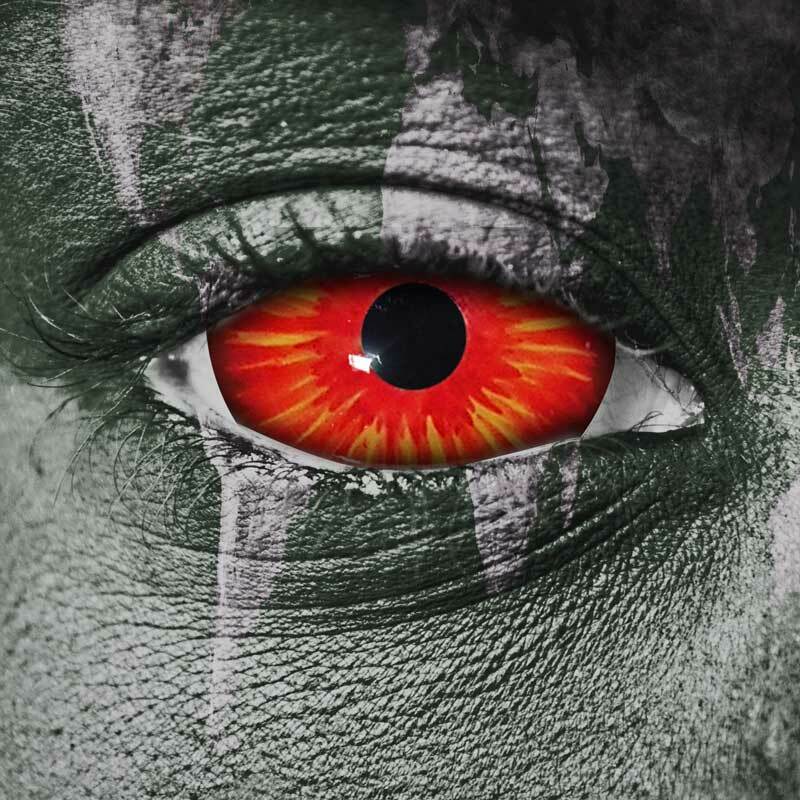 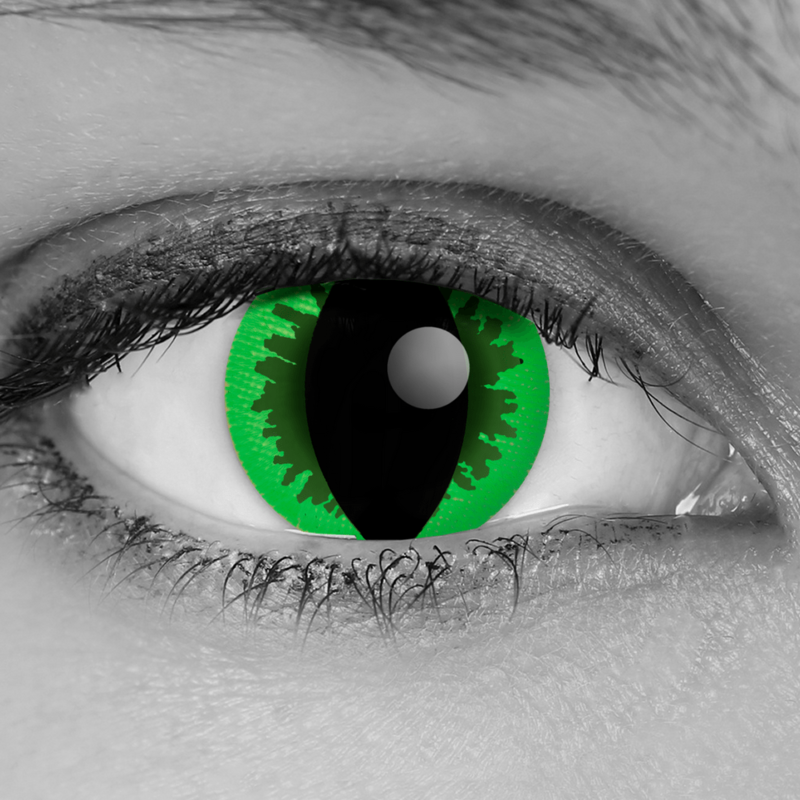 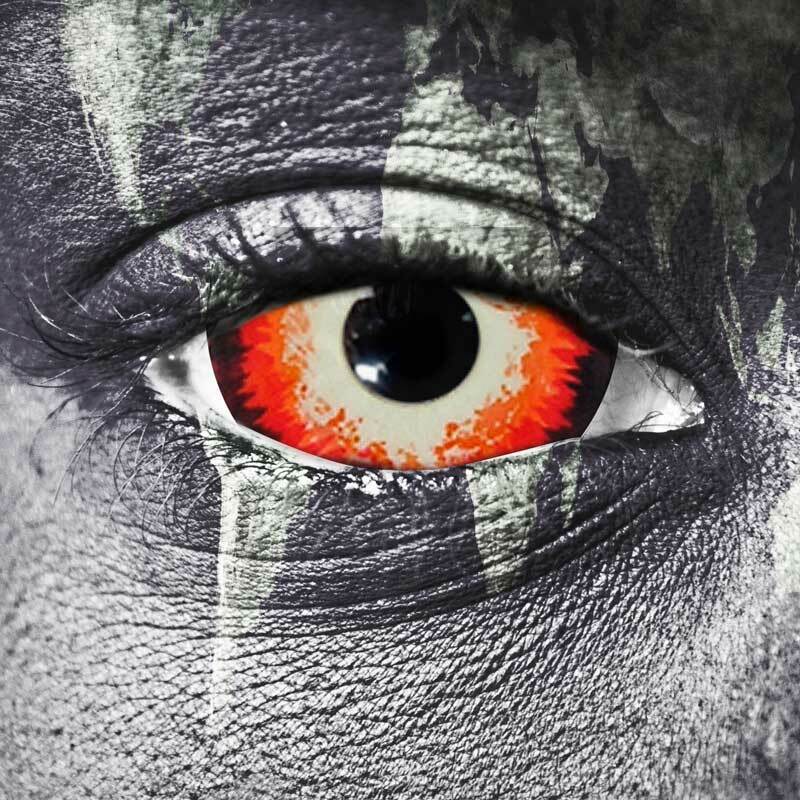 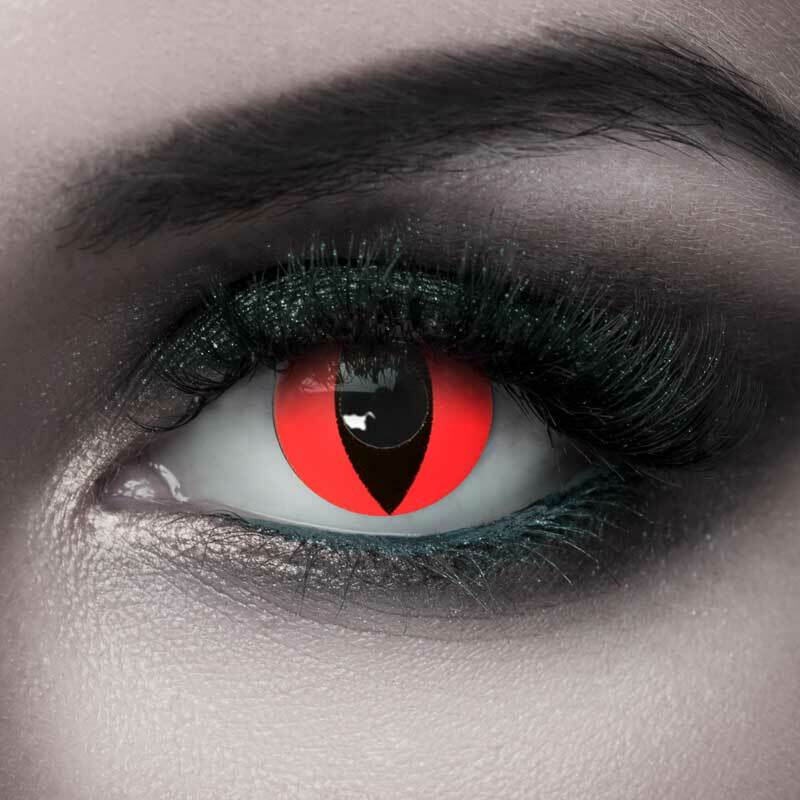 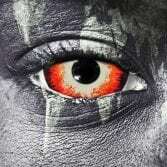 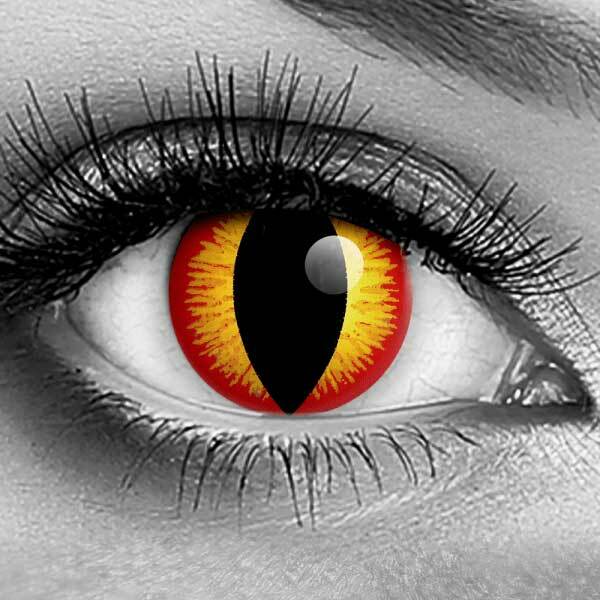 Our Banshee contacts are our best selling monster style cat eye contacts! 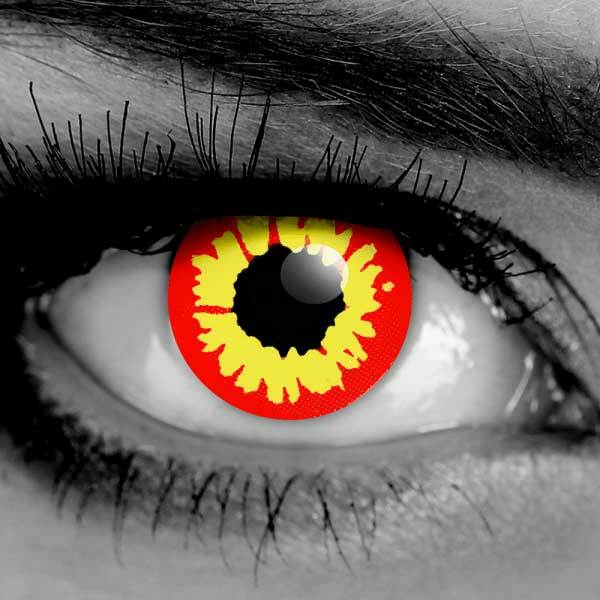 Amazing red and yellow design! 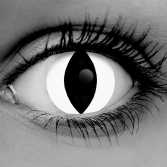 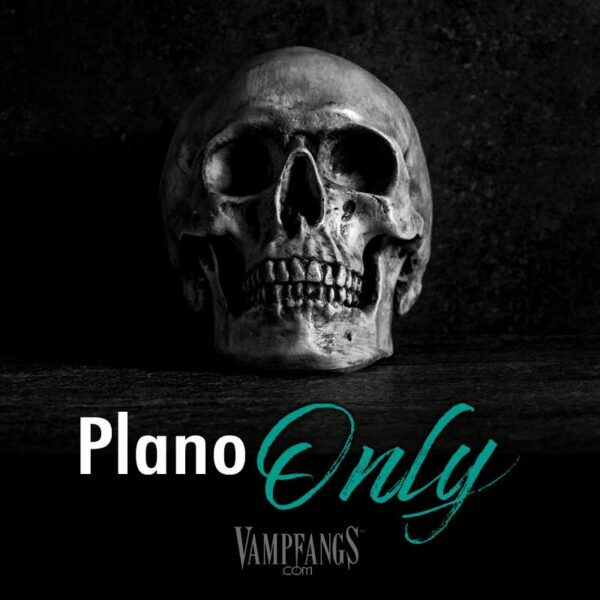 Shop our entire collection of Cat Eye Contacts! 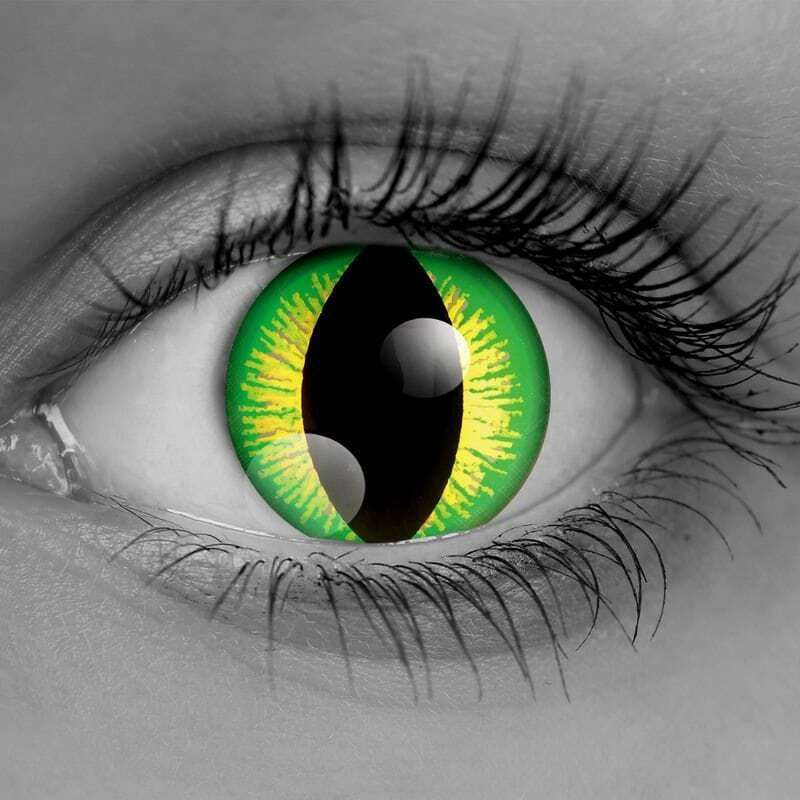 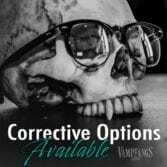 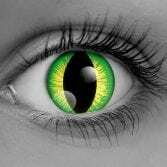 *If you have astigmatism, the weighted feature will NOT stop the lenses from rotating in your eyes.